We encourage all our patients to achieve the highest levels of health they can. 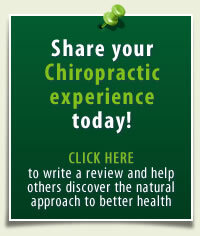 Through educational opportunities (like this website), we hope to communicate the value of on-going Chiropractic care. Our desire is to see all our clients embrace the wellness model of health that focuses on early detection, prevention and optimal well-being. As a consequence of this, many parents bring their children to our practice so that the whole family can experience the health benefits of regular family check-ups. If this sounds interesting – we can help you. 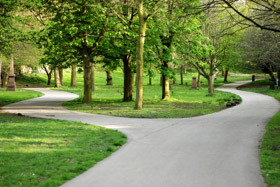 We would be delighted to answer any questions you may have or to welcome you to our Practice – please contact us.